Looking for a New Years Eve party idea? Look no further. 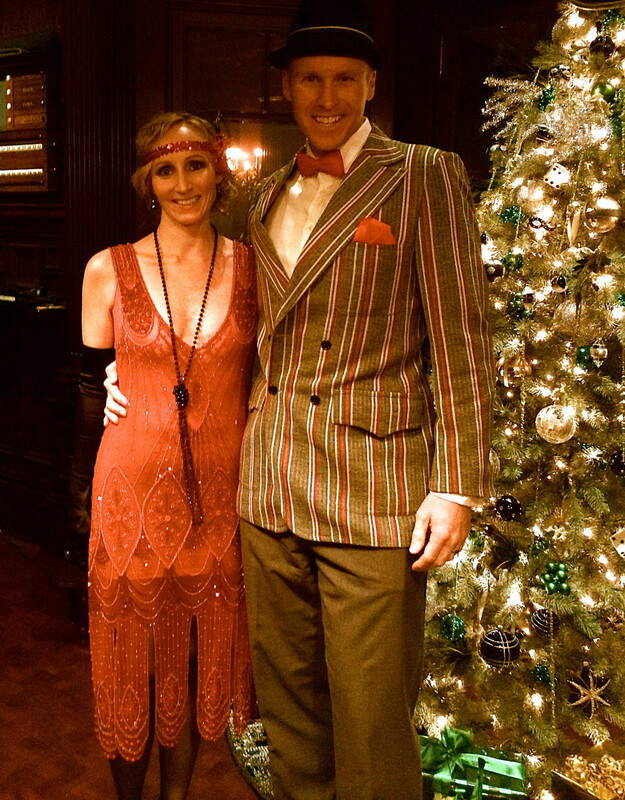 We&apos;ve packaged a party to celebrate auld lang syne 1920&apos;s style. From invitations to activities, get all the details for your roaring affair. Let&apos;s start with the invitations. Make a statement with the invitation. 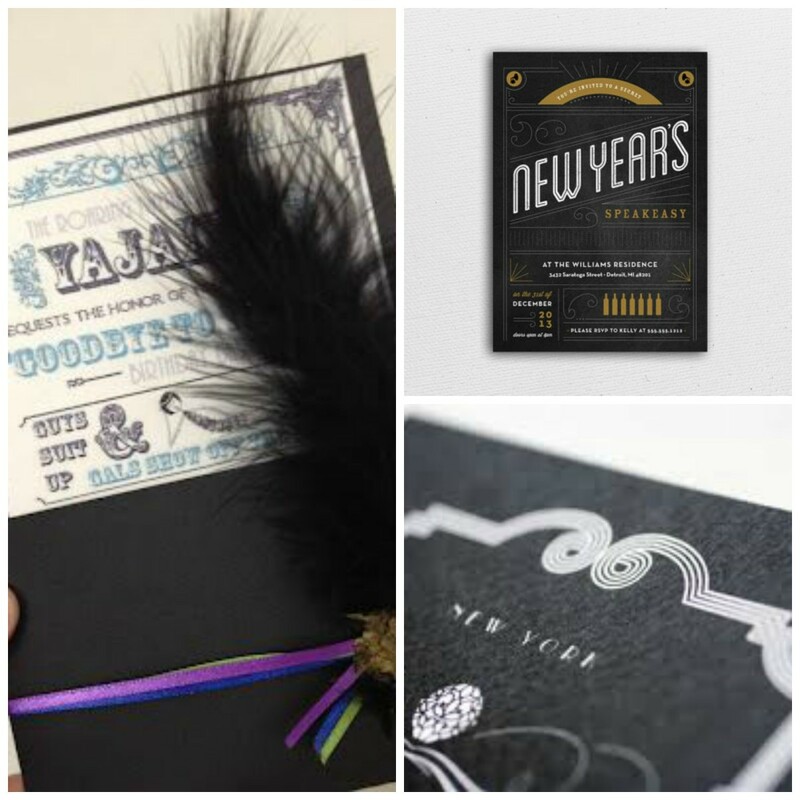 Whether you are sending an evite or a card, this is the first impression of the party. Zazzle and Etsy have a nice selection. 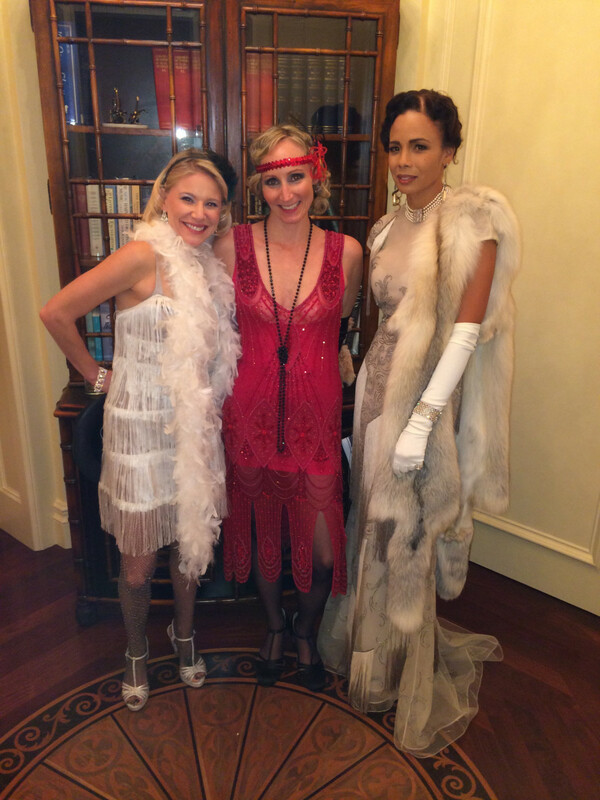 It&apos;s all about elegance, whether you are going for the flapper look or a drop waisted skirt or dress. 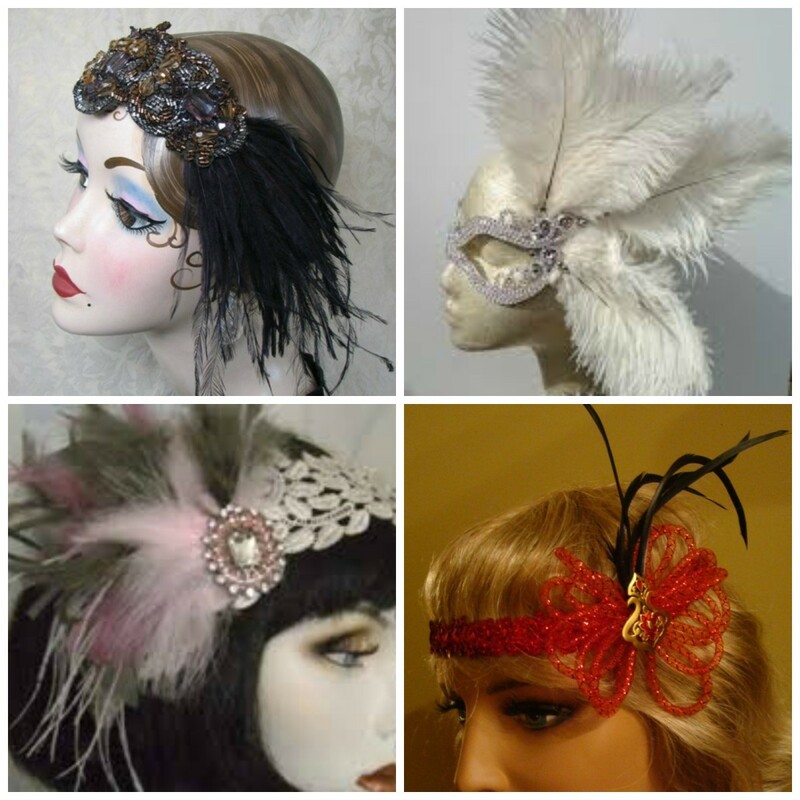 Don&apos;t forget to accessorize with furs, feathers, beads, gloves and lace. 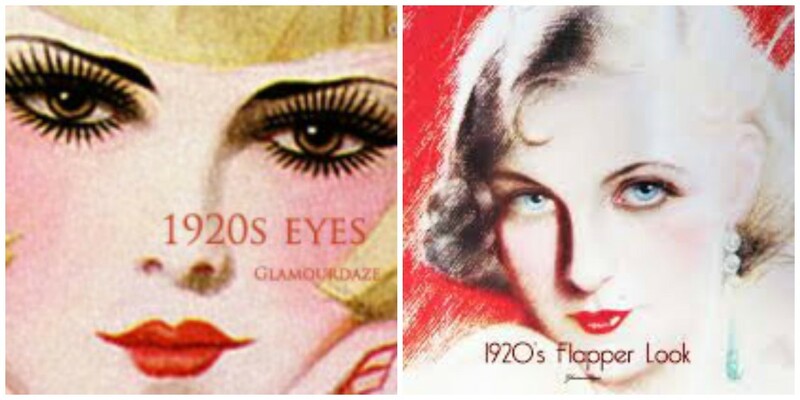 The 20&apos;s had three basic types of shoes: pumps with no straps, ankle straps/mary janes, and t-straps. If you don&apos;t have anything in your closet, check out ebay, modcloth, Amazon or dance shoe suppliers (Capezio). I found this modern version of a 1920&apos;s shoe on Amazonfor $25.00. 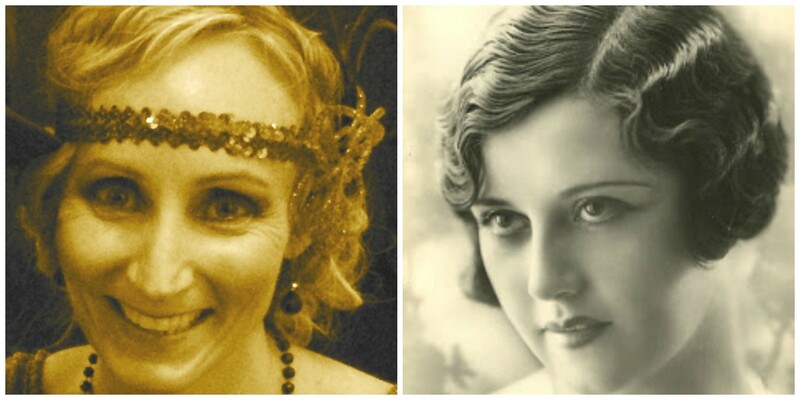 Hair styles like finger waving, the bob and the Marcel wave were in vogue in the 1920&apos;s and have certainly made a resurgence today. While there are many tutorials on how to create these styles, have your hair professionally done, it is worth it. And don&apos;t forget to add in the hair accessories. Etsy has a huge selection. Create porcelain looking skin with powder and use bright rouge on the cheek bones to create a dramatically defined face. Make-up for the eyes should be enhanced in every possible way - smokey eyes, liner and dark brows. 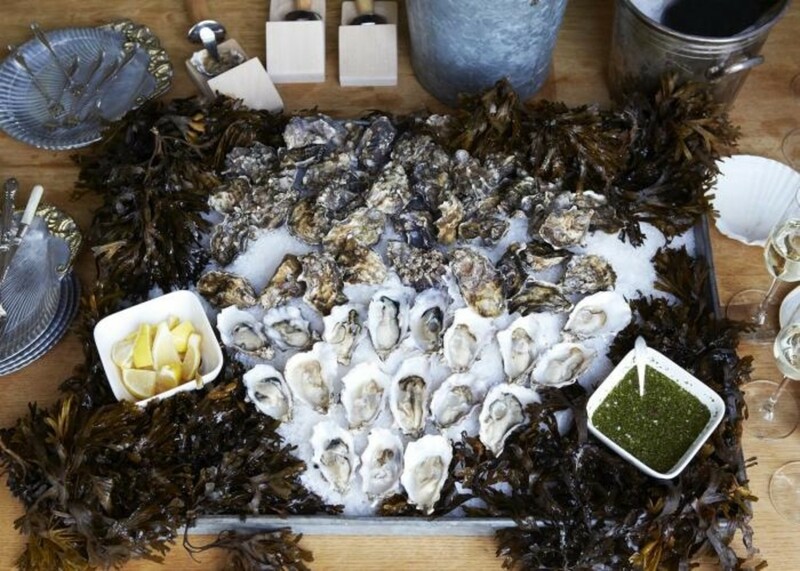 Keep the evening elegant with hors doeuvres served on platters lined with pearl necklaces and beads. Just because alcohol was prohibited in the 1920&apos;s doesn&apos;t mean it wasn&apos;t consumed. 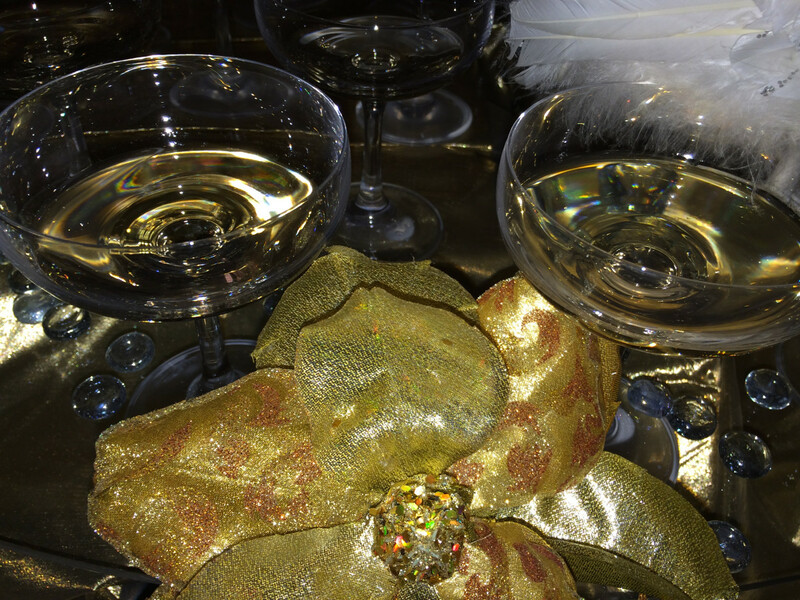 Greet your guests with a glass of champagne and try serving one specialty cocktail. My favorite is the French 76 (named after the French World War I Artillery piece, the howitzer). It is refreshing and easy to make, but keep in mind that the better the sparkling wine or champagne used in the blend, the better the drink will taste. And for the nonalcoholic&apos;s in the house, serve the famous Shirley Temple - my favorite childhood drink. Create an ambiance with low lighting and black and white tablecloths. 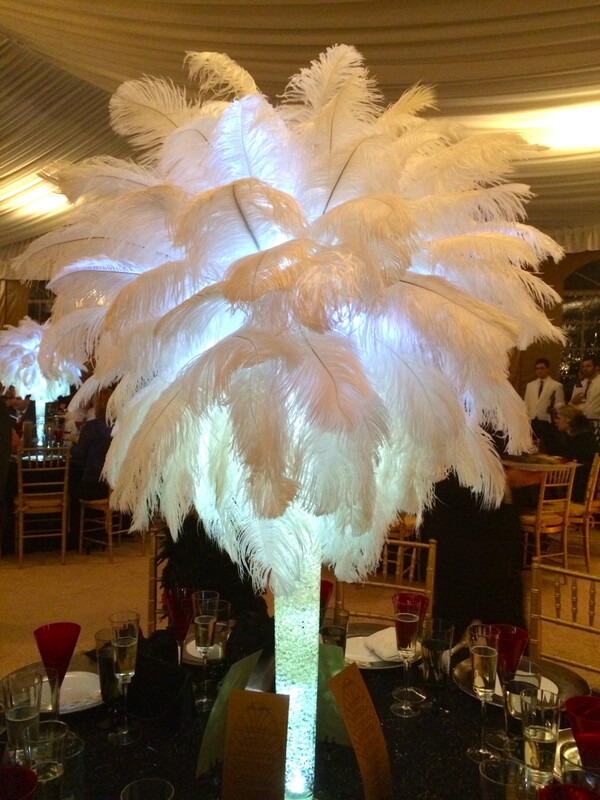 Make a statement with the centerpiece using a vase filled with white feathers, calla lilies and/or carnations. Use mini flasks as table name cards and candy cigarettes to accent the look. Capture your guests as they enter the party. Set-up a photo booth (easily done with the iPad or mac) and try using a vintage poster as the backdrop. The photo makes a great departing gift. Then send your guests off to play craps or black jack at one of the tables. At the end of the evening, guests redeem their winnings at the tables for small prizes like wine, candles, or chocolate. It wouldn&apos;t be a party without music. 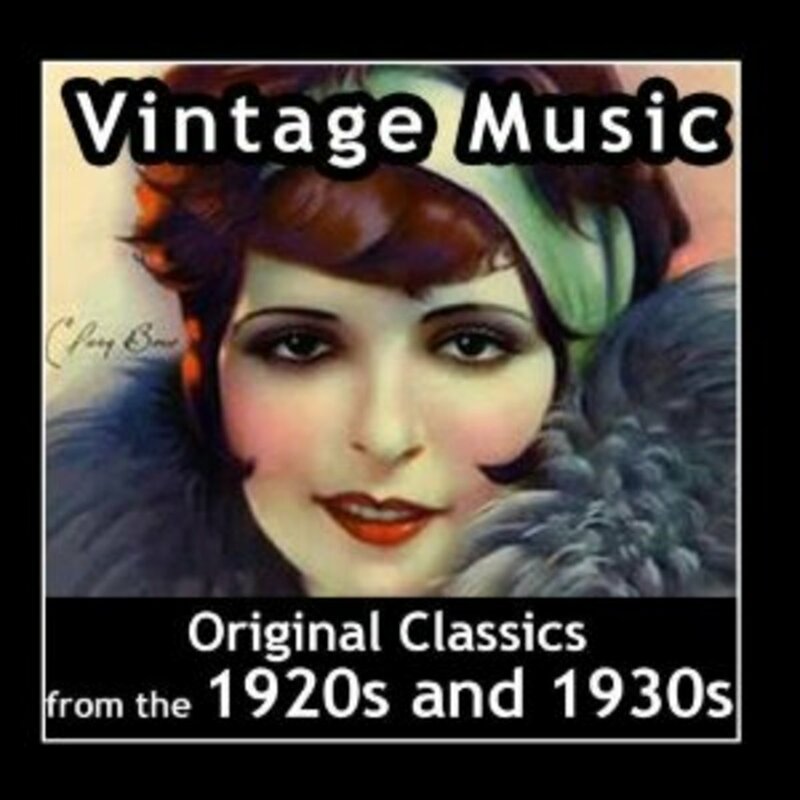 Make a playlist of Jazz or save yourself the trouble and buy this classic 1920&apos;s collection from Amazon ($9.00). You can also check out internet radio or hire a jazz band for a really roaring time.